Launched in January 2017, Sworders Modern and Contemporary Prints department now conducts two specialist sales each year. The sales are diverse, catering for all tastes and budgets, offering works by leading British and international printmakers such as David Hockney, Andy Warhol, Yayoi Kusama, Damien Hirst and Banksy. Realised prices reflect the growth in demand for Prints which are proving a hugely popular way to engage new audiences in art collecting due to their affordability and accessibility. Highlights include Andy Warhol’s ‘Tomato-Beef Noodle O's, From Campbell's Soup II’ which topped the November 2017 sale achieving £13,000 plus buyer’s premium and Yayoi Kusama’s ‘Tulipe (I)’ which sold for £9,100 plus buyer’s premium. Our bi-annual sales offer a wide variety of works that are both affordable and accessible. Recent auctions have seen fantastic results for prints by modern and contemporary British artists, such as Howard Hodgkin, Patrick Hughes, Grayson Perry and Banksy, as well as leading international artists such as Andy Warhol, Yayoi Kusama and Paula Rego. Urban art is also one of the most vibrant genres to emerge in the auction market, with artists such as Ben Eine, Charming Baker, KAWS and Invader achieving strong results. To find out more about our forthcoming sales or talk further about potential consignments, please don’t hesitate to contact one of our specialist team. Our specialists hold regular valuation days. Please contact us for more information, or complete the form below to enquire about the valuation of your items. 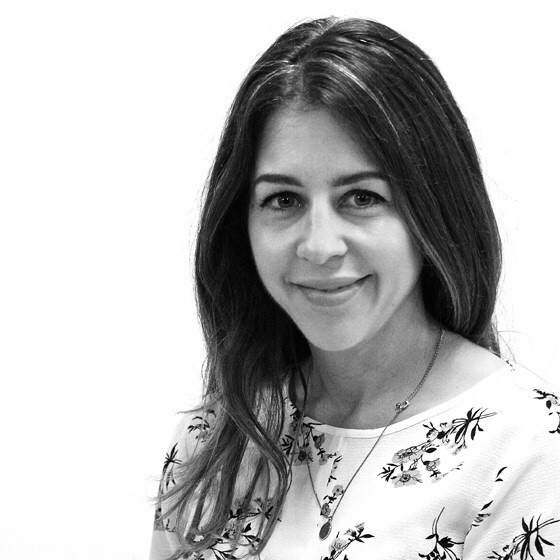 Kirstie has 15 years’ experience in the art world, including specialist roles in the Print and Topographical department at Christies, where she was responsible for cataloguing, researching and assisting a number of important single-owner print sales. She has also held roles at The British Museum and the Royal College of Art and has lectured widely on 20th Century British Art. Kirstie holds a PhD in History of Art. Sylvie joined Sworders after gaining a first class degree in History of Art from the University of Kent. Sylvie assists the picture department in photography and organising the printed and online catalogues. Sylvie is an accomplished ballet dancer and pianist. If you're considering the sale of your items, we are happy to offer a free online valuation service. Please fill out the form and press the 'Submit' button below. Expect to hear from the appropriate valuer as soon as possible. Don't miss out on the things you love! Sign up for our free Lot Alert service and we'll send you a reminder when an item you want is coming up.